March 26 @ 7:30 p.m.
May 1 @ 7:30 p.m.
Turnip Stampede is based out of Syracuse, NY. 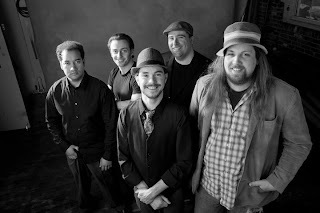 The band consists of John McConnell on rhythm guitar/vocals, Max McKee on bass/vocals, Adam Fisher on lead guitar/vocals, and Kinyatta King on the drums. 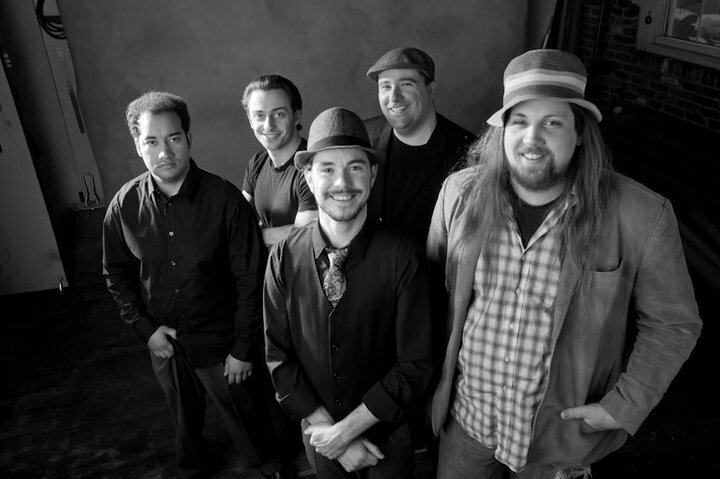 The four come together to form an idiosyncratic mixture, combining everything from jazz, funk, blues, and rock. The band creates creates creating an uplifting atmosphere of sound and feel that moves the mind and body of all who listen. Come join the band as they play songs from their newest album Can You Hear What This Looks Like? Close your eyes and listen as the Turnip Stampede creates a beautiful tapestry in your mind. 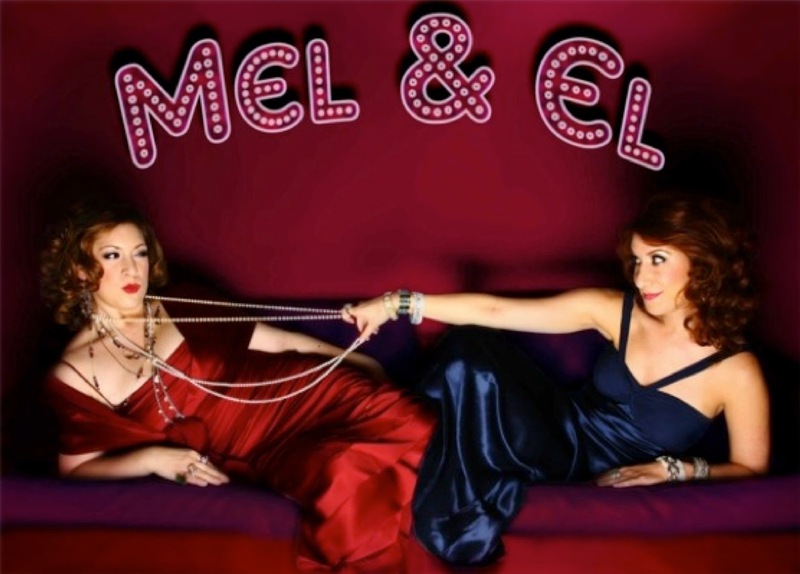 Event info: 7pm at MSU at Kutztown University on March 30th. Hosted by CRS and AAF of Kutztown. 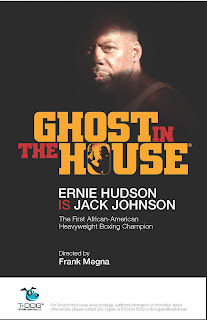 Synopsis: “Ghost in the House” is a 90-minute one-man narrative play about America’s first African-American Heavy Weight Champion. Join Ernie Hudson as he portrays an elderly Jack Johnson looking back on his life, specifically the impact of racism on his career. The play is a collaboration between Ernie Hudson and director Frank Megna.